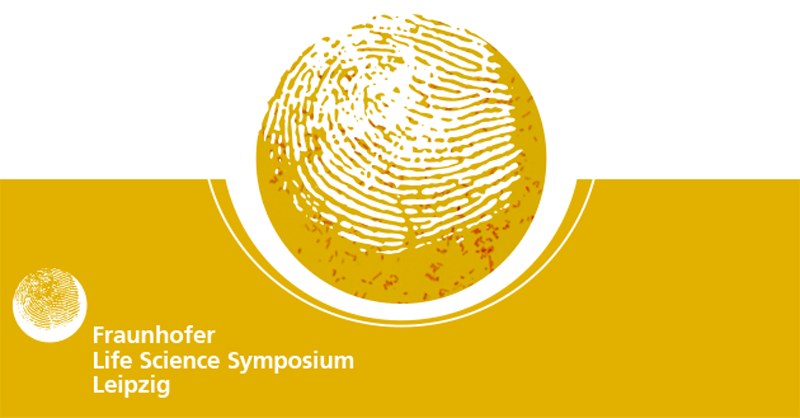 As part of the Fraunhofer Life Science Symposium, the German Society for Gene Therapy e.V. (DG-GT e.V.) will be hosting a theme day this year on “CAR-T cells and beyond“. Registration is now open for the event, organised by DG-GT e.V. in collaboration with Fraunhofer Institute for Cell Therapy and Immunology IZI. Join us on 16 and 17 September 2019 at Fraunhofer IZI in Leipzig, Germany, and register now and submit your abstract until 2 June 2019. For detailed information see the conference website: www.dg-gt.de/Congress/Current-Meeting.aspx.